This dairy and gluten free festive recipe is delicious, good for you and so easy to make. The mince filling is the best I have ever come across and I highly recommend it. However don’t feel you have to have the exact same ingredients for the mince mixture – use up what you’ve got. If you don’t have ginger or fresh apricot don’t worry about it just omit them. The festive season can be complicated enough…at least the baking should be kept simple! Where possible always opt for organic dried fruit that contain no preservatives – particularly sulphur dioxide. This additive, which is designed to extend shelf life and improve the colour of it’s food can play havoc on sensitive tummies and young children. It is often listed on a label ingredient as 220/E220. This preservative is commonly known to cause symptoms such as asthma, bronchitis, diarrhoea and allergic reactions and skin issues – just to name a few. Combine almond meal, honey, oil, vanilla and egg into a large bowl and mix by hand until you form a soft dough. Gather dough into a ball and wrap in baking paper or cling wrap and refrigerate while preparing the filling. To make the mince filling place all the ingredients into a food processor and blitz to the desired consistency. I like mine quite smooth. 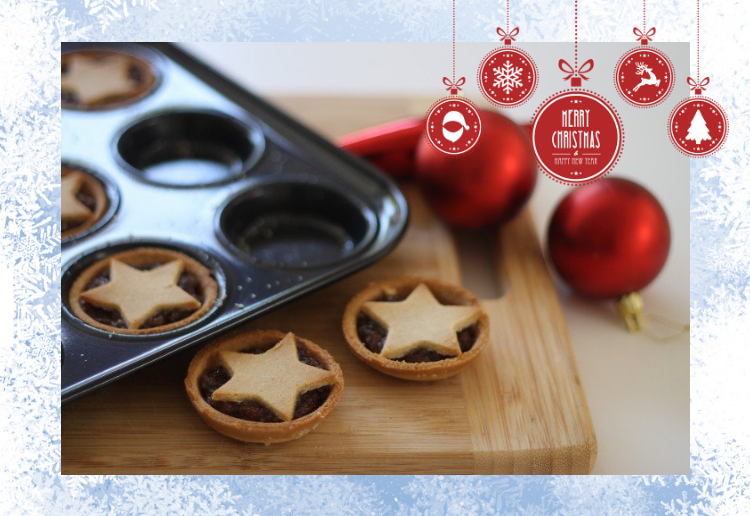 Fill tart shells in your muffin tray with 1 tablespoon of the fruit mince and arrange stars over the top of the mince pies. Bake for 30 minutes or until golden. Allow to cool completely before turning out of the tin. Notes... Allergy information: dairy, gluten and peanut free. I cant remember the last time I have have a mince pie yours look lovely tha ks!! Thanks for the recipe. Hopefully I can do the recipe justice. I’m not a fan of mince pies but I have a dear friend who is Coeliac and this will be a great recipe for her. They still sound very lovely and tasty. Yay, a great gluten free diary free recipe ! With 2 kids on gluten free- and 1 on diary free diet and the recipe containing no refined ingredients, I’ll certainly give this one a try. Love the picture , make me want to make them now. Thank you for the recipe and the warning about the fruit. Dry my own fruit so safe there. 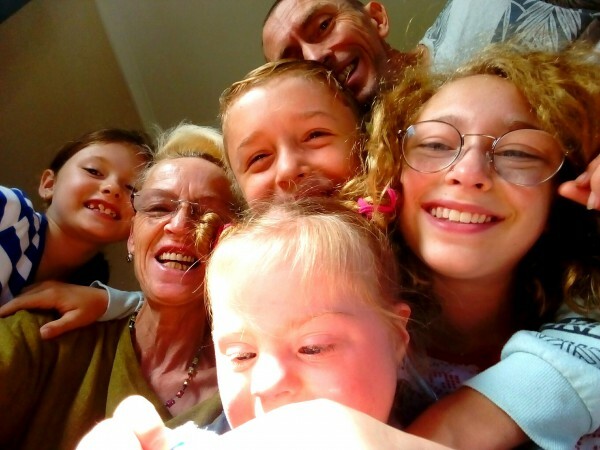 Being GF is very handy for this family. Love the addition of fresh apricot …Actually love all the ingredients. Well done. A fantastic recipe, thanks so much.